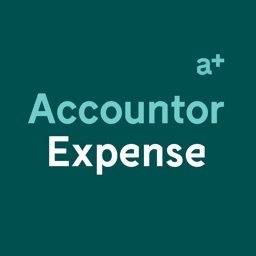 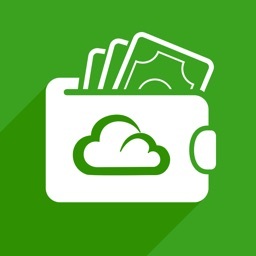 Get a smoother management of the company's expenses. 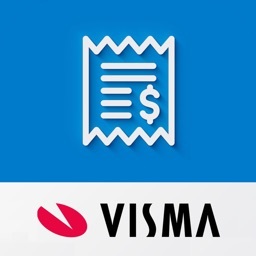 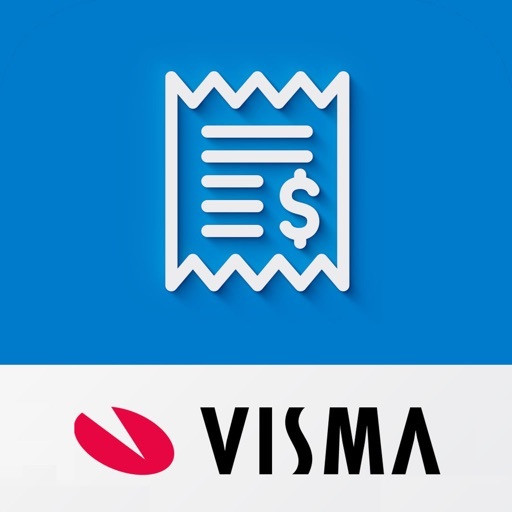 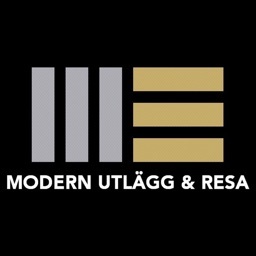 Visma Companyexpense will simplify your expense management through a connection between the company and the employees. 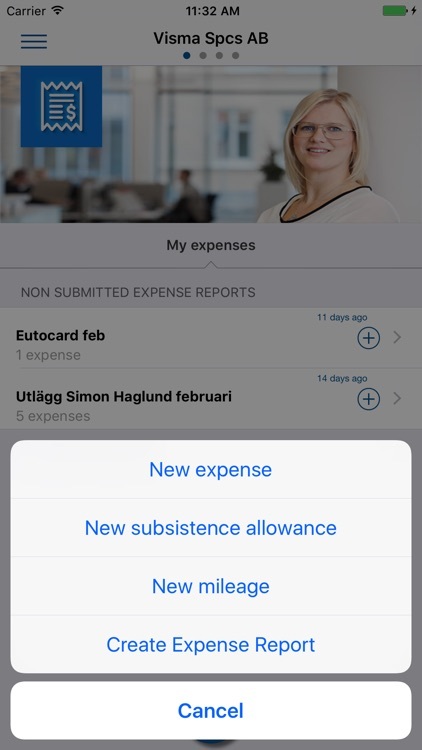 The employees register their expenses, allowances and mileage in the mobile app. 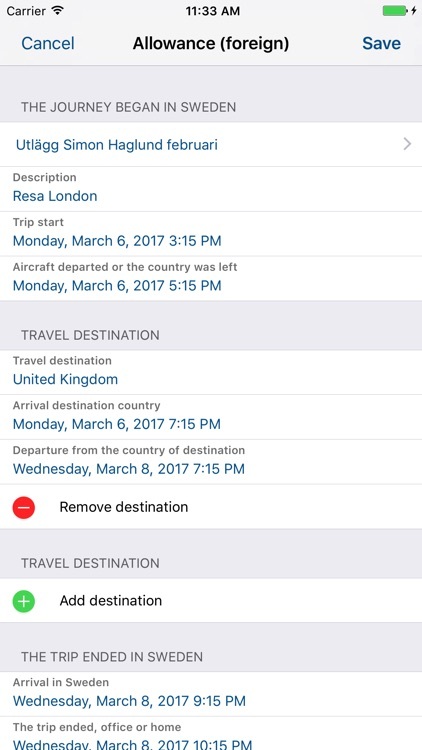 The information is being stored in the cloud and the employees reach their tasks both via the Web and directly from the mobile app. 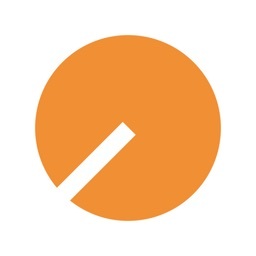 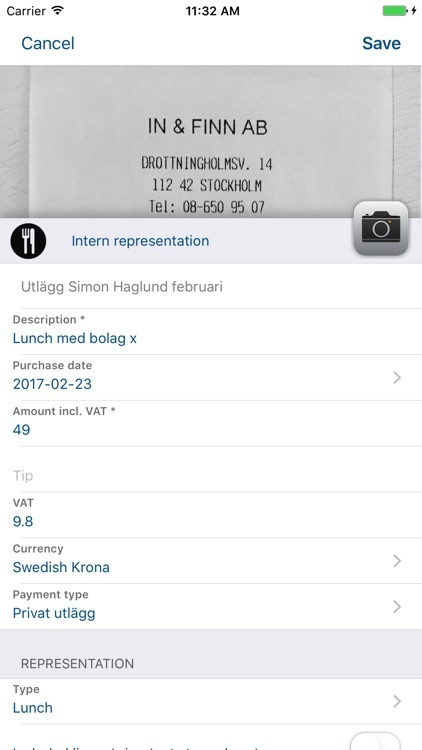 Email receipts are sent on to [email protected], but the app also supports digital receipts coming directly from the store, and paper receipts photographed directly in the app. 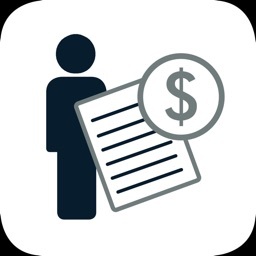 The employee will then create expense reports submitted for approval and payment. 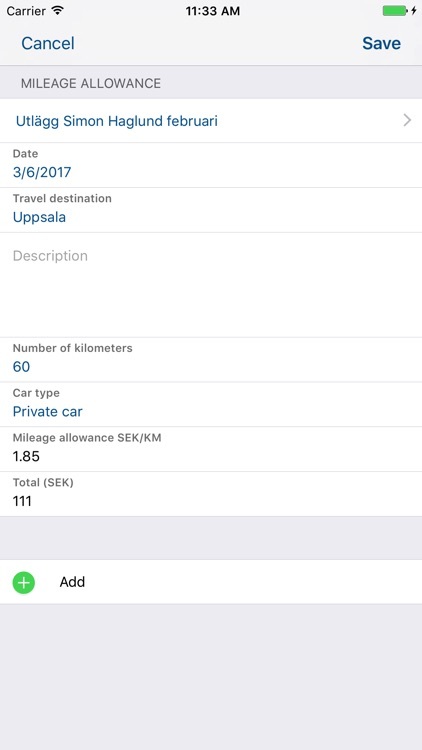 Smooth and easy. 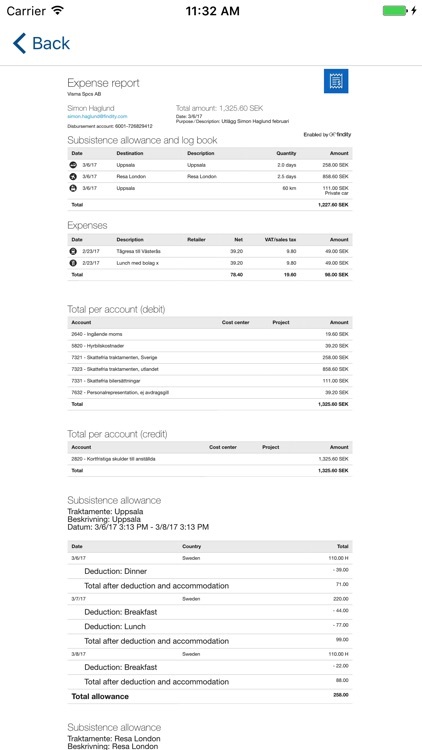 In the admin interface you can customize settings for the account plan, create direct connections with your accounting system and also adjusts the app's interface as you wishes.